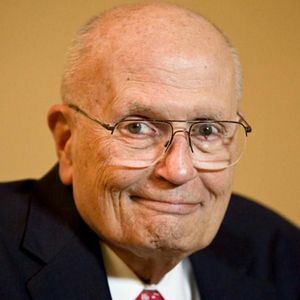 John Dingell, the former U.S. Representative from Michigan who became the longest-serving member of Congress in U.S. history, died Thursday, Feb. 7, 2019 in Dearborn, Mich. of complications from prostate cancer, according to multiple news sources. He was 92. For full obituary and coverage from Legacy.com, click here.